Do you enjoy traveling? 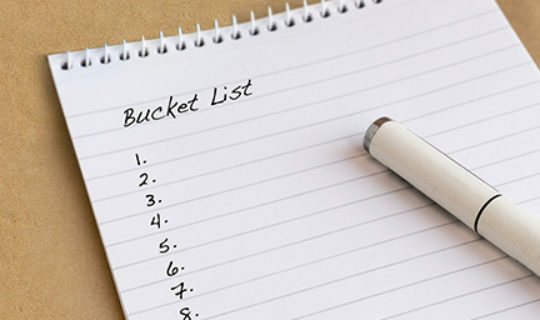 Are you in the process of creating a “bucket list” of destinations to visit? It doesn’t matter if you’re the beach type or enjoy sightseeing all day long, there are countless locations to consider for what some would call trips of a lifetime. Travel+Leisure recently put out a list of 25 such trips. Of course, wanting to go somewhere and paying to get there can be two separate things. We’ll touch on the monetary part a little later in the article. 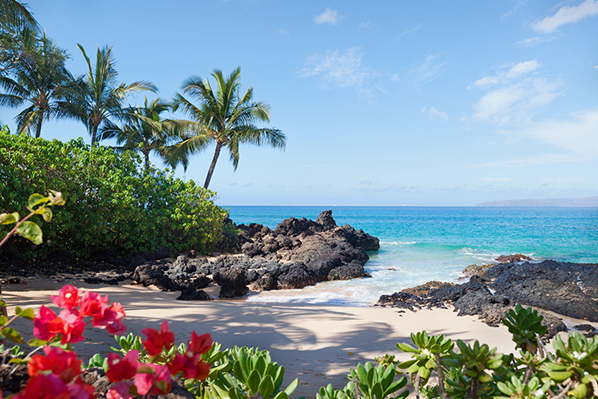 With six main islands, there is no shortage of places to visit in Hawaii. From the white sandy beaches and clear ocean water to the warm weather and exquisite cuisine, there are many reasons why Hawaii is potentially a top bucket list option. 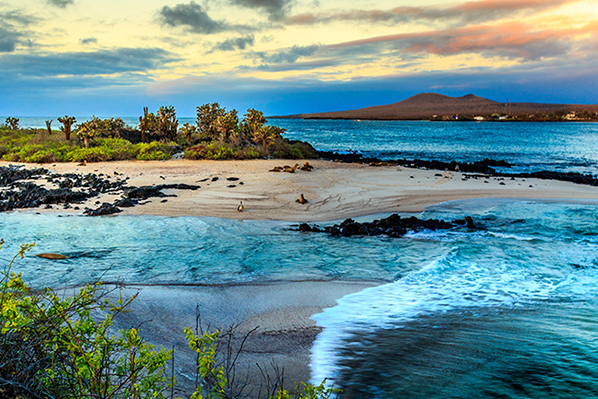 Located in the Pacific Ocean, there is more to the Galápagos Islands than beautiful beaches and a pristine setting. It’s also one of the top destinations in the world for wildlife viewing. Imagine getting an up-close look at a marine iguana or a giant tortoise—animals that many people may never see in their lifetime. 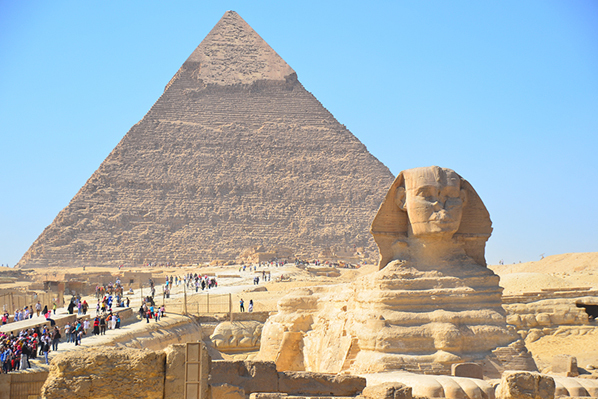 Dating back to the time of the pharaohs, there aren’t many destinations with more history than Egypt. From the pyramids to the three primary museums (The Egyptian Museum, the Egyptian National Military Museum, and the 6th of October War Panorama), there’s always something to see or do. This is why Egypt attracts millions of visitors every year. Located in southern Africa, with a variety of safari areas, combined with numerous parks, the opportunity to view wildlife is always at the forefront. 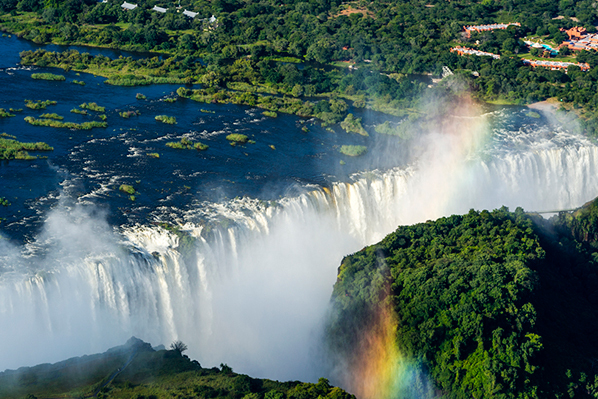 There are plenty of local guides who can show you around the country, bringing you in close contact with crocodiles, elephants, hippos, and many other forms of wildlife. 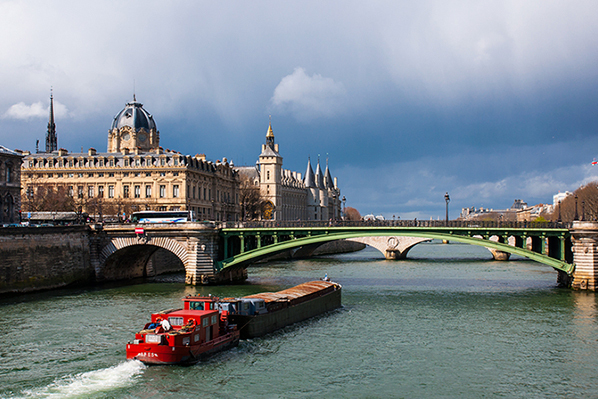 As the capital of France, Paris is one of the top tourist destinations in the world. It doesn’t matter if you enjoy fashion, history, food, or something else, you’re likely to find exactly what you’re looking for in the City of Lights. 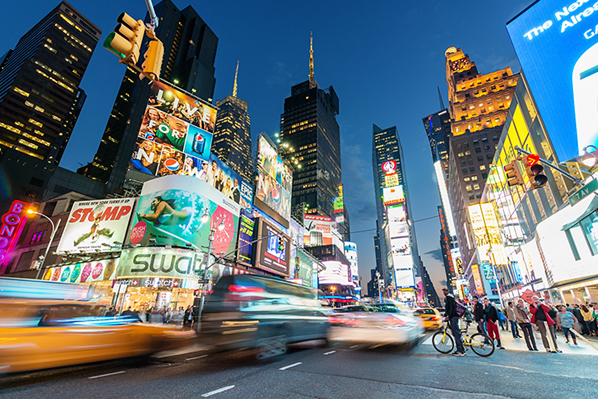 With a population of approximately 8.5 million, many people get to experience the sights and sounds of New York City on a regular basis. Others, however, look forward to the day when they visit the Big Apple. From the architecture to the arts, from the museums to the cuisine, there’s no place quite like New York City. 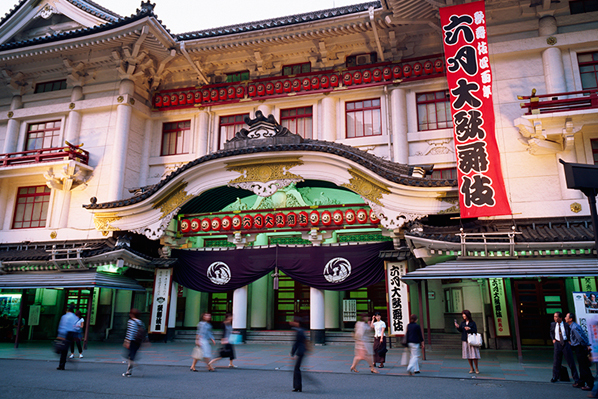 As the capital of Japan, there’s always something happening in Tokyo. For example, the city is home to more than 80,000 restaurants. Additionally, it features a variety of luxury hotels, plenty of nightlife opportunities, and quite a bit of history. This small South Pacific island only covers an area of 11.31 square miles, but don’t let its size fool you. A well-known international tourist destination, Bora Bora might attract beach lovers who want to “become one” with the water. 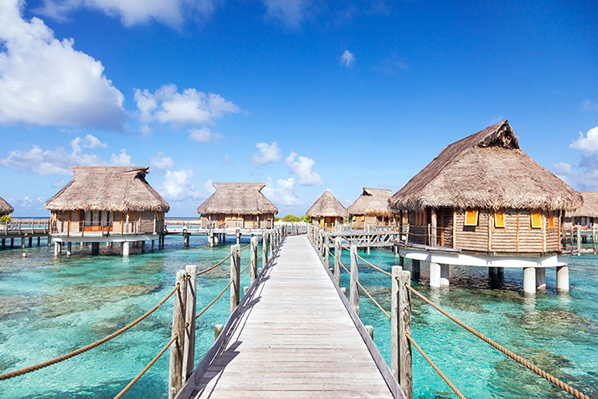 If you want to make your trip unique, consider an overwater bungalow. Do you enjoy art and architecture? If so, you may love Florence, Italy. 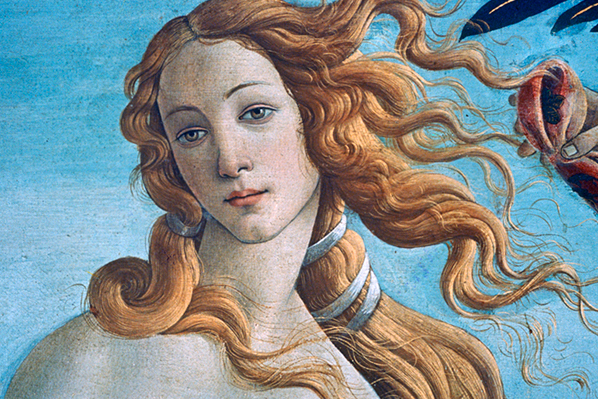 It’s home to such unique works of art as the David statue and The Birth of Venus painting, as well as the breathtaking Piazza del Duomo. With history that spans more than 2,500 years, you can only imagine how much there is to see in the capital city of Italy. In addition to many museums (such as the Galleria Borghese), don’t miss the opportunity to visit the Colosseum. 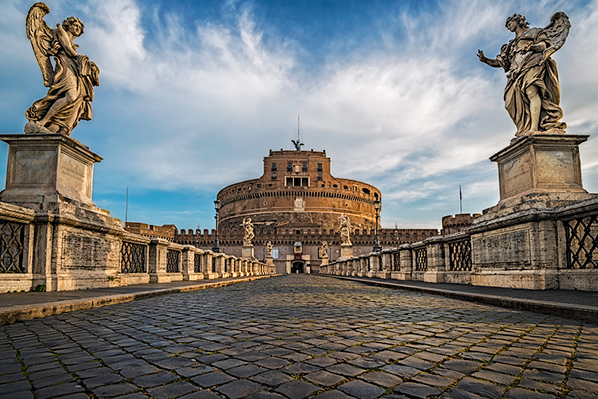 If sightseeing is your thing, Rome could be your place. With a list of bucket list trips in front of you, it might be easy to get excited about visiting some or all of these destinations in the near future. Here’s the big question: how will you pay for these trips? In a perfect world, you’d have enough cash in the bank to pay for any trip you want to take. In the real world, however, you’re not always in this position. There’s nothing wrong with saving your money, a little bit at a time, until you have enough to take the trip of a lifetime. However, if you’re looking to push up that timeline for one reason or another, a personal loan could be the solution you’re seeking. The ability to take the trip in the near future, as opposed to waiting to save enough money. Repayment terms that allow you to pay a fixed amount you’re comfortable with on a monthly basis (up to 84 months). No fees and a fixed interest rate. It’s great fun to simply create a bucket list of trips. Even so, the real excitement begins when you plan your vacation, book your travel, and anxiously await your departure date.